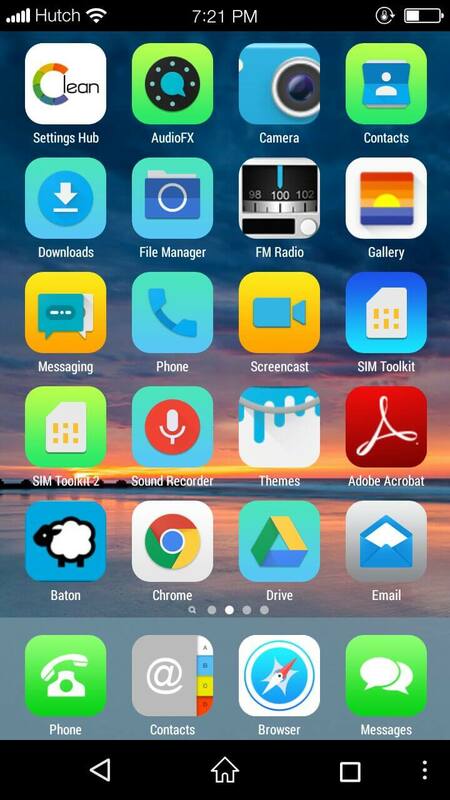 Want to experience the iPhone interface in your Android device? No issues. 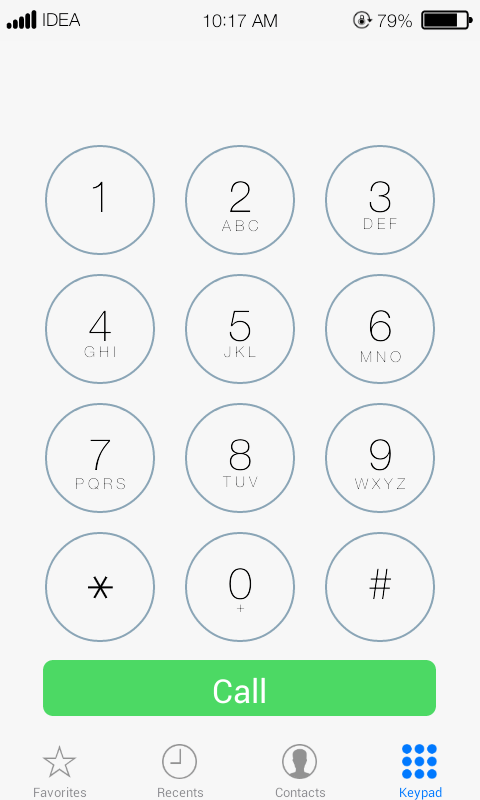 You can convert our Android into pure iPhone Interface without Rooting within few secs. 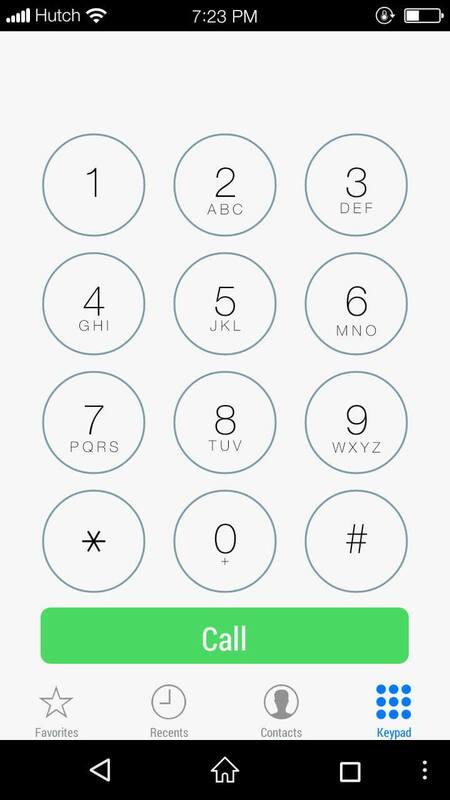 Unlike any other methods, this methods also provides a iOS 8 Dailer, iOS7 Contact UI & iOS7 Notification panel along with iOS7 Homescreen. 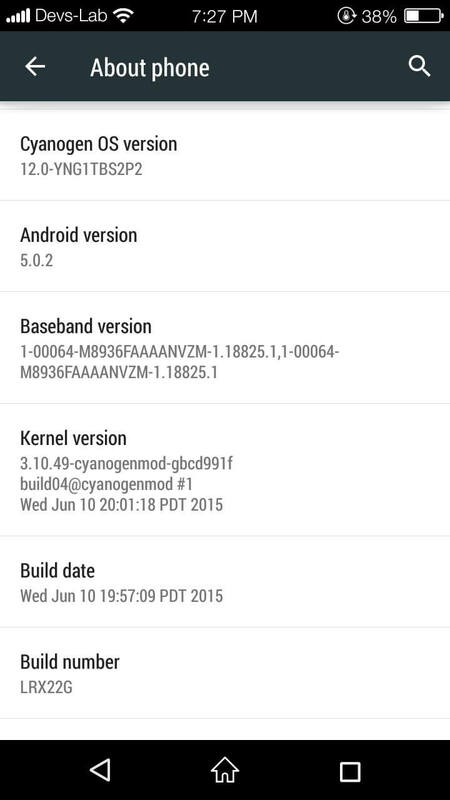 All the screenshots are taken from Android device running on CM 12 Android 5.0.2. 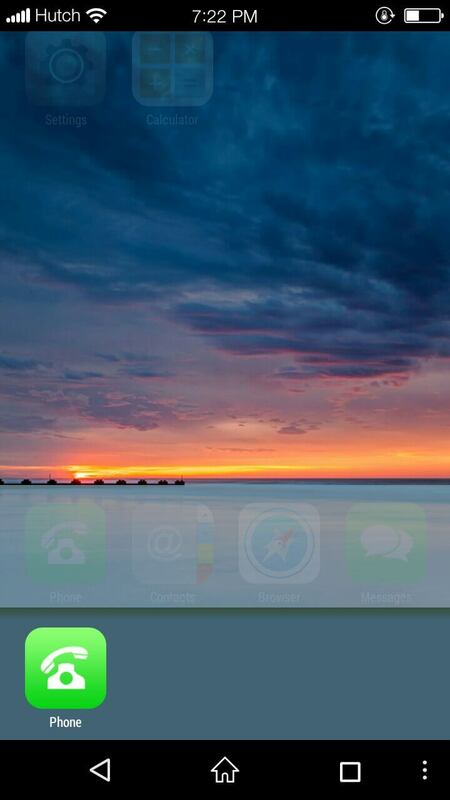 Let get start with the process of Converting your Android into iPhone iOS7 Interface without rooting. Also they have provided a Search Bar on separate screen to search among your phone or on the Internet. Its a dynamic search bar. It comes with an Online gallery features, which provides beautiful wallpapers for free. 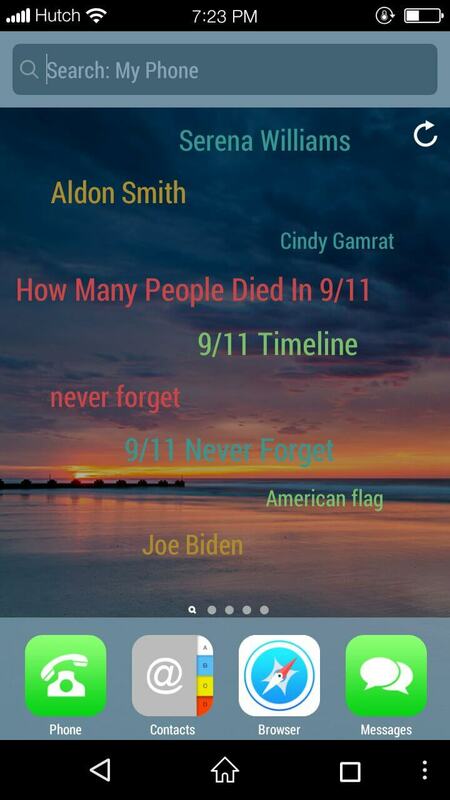 The launcher comes suggests trending topics to search on the Internet. It automatically gets refreshed after connecting to the Internet. The best part is they have also provided a read count to count your notifications from WhatsApp, Twitter, Facebook, Messages etc. 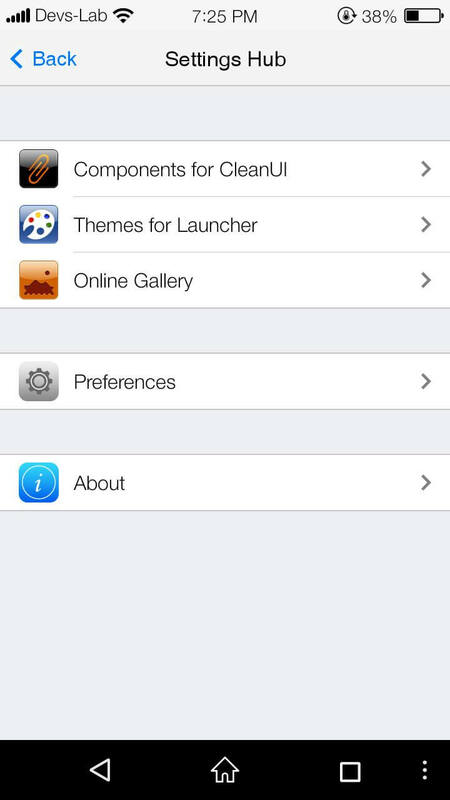 The Launcher allows you to change the Service name through the preference Options. The App shows all the recent Apps in iOS6 Style. Just Download The App from here. 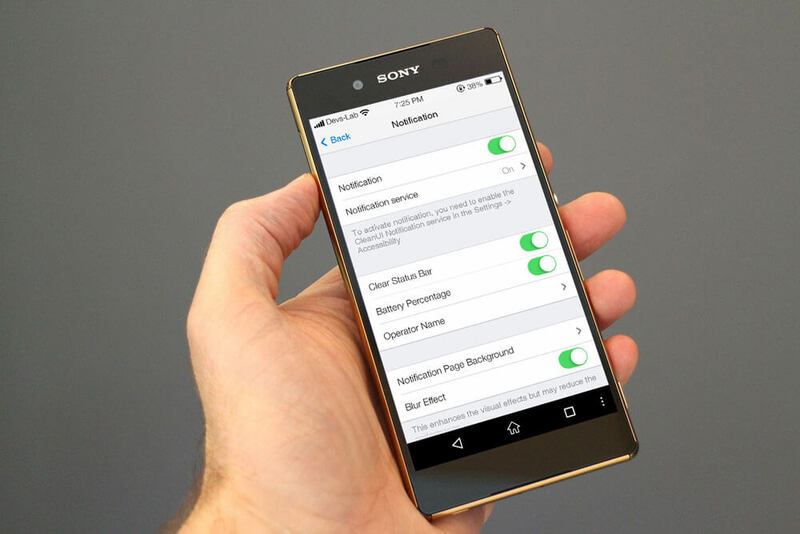 Go to Android Settings > Accessibility and turn on the services for xOS. 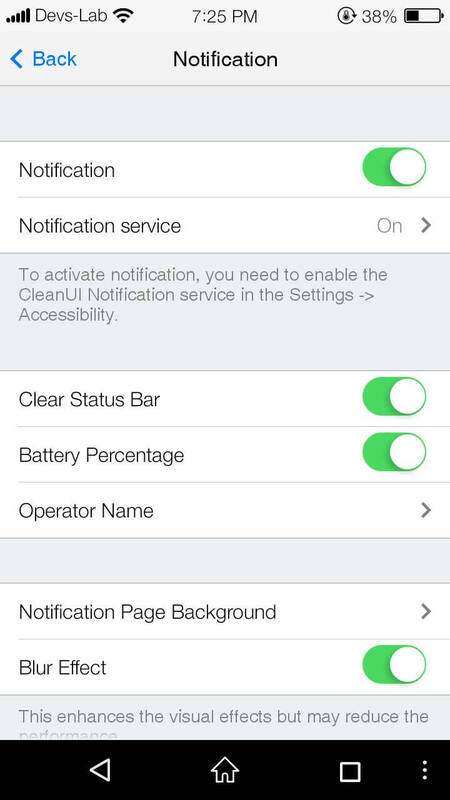 Now, go to CleanUI setting and set your preferences.